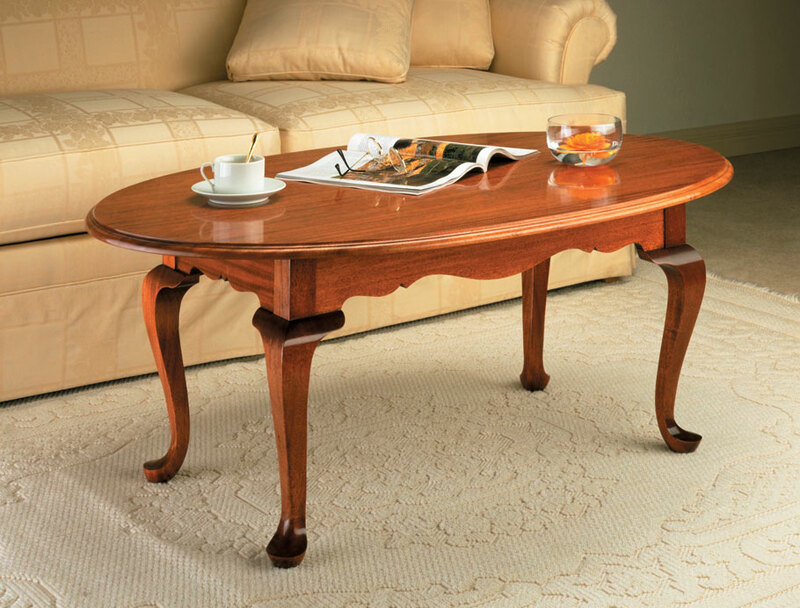 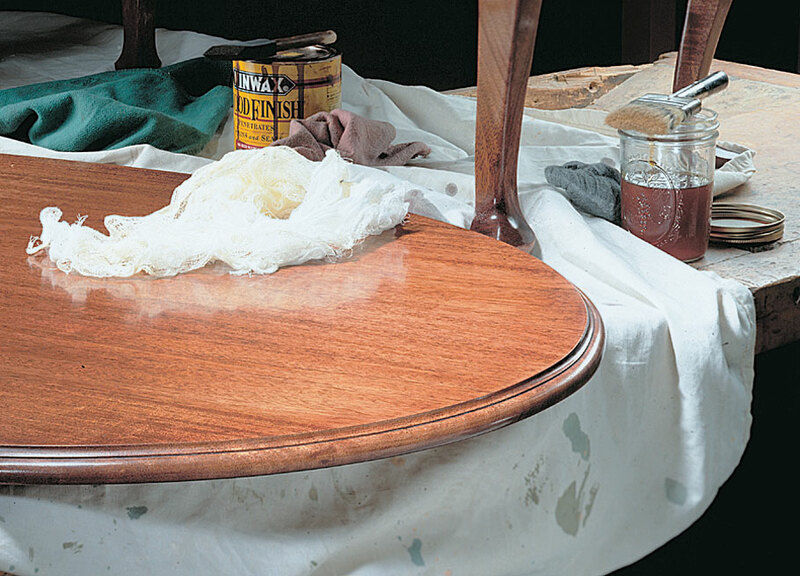 If elegant, traditional-looking furniture is your thing, then this classic coffee table project is sure to fill the bill. 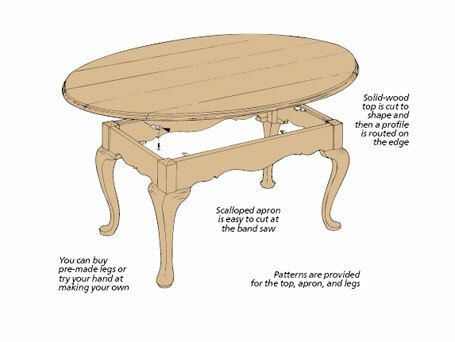 The project design is based on the "Queen Anne" period of furniture, and it has many of the beautiful features that are representative of that style. 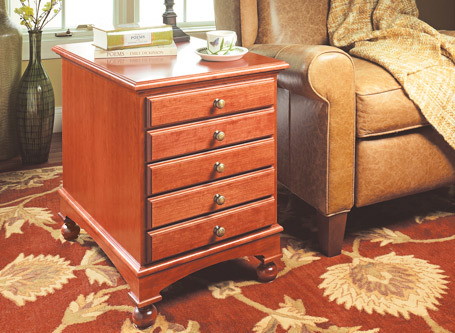 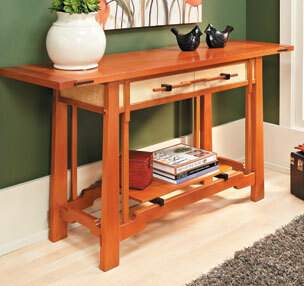 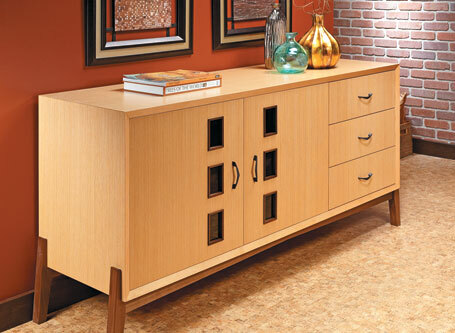 These include the cabriole legs, scalloped base, aprons, and an oval top complete with a hand-rubbed finish. 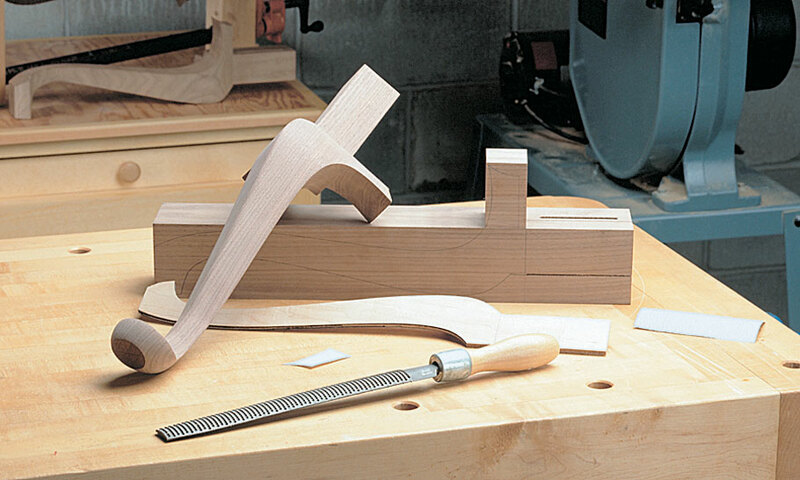 A bonus technique article on making your own cabriole legs.